Birdwell Flies High. | A Continuous Lean. If by chance you have flown to Orange County recently you may have noticed an American surf icon staring at you as you float down towards John Wayne Airport. 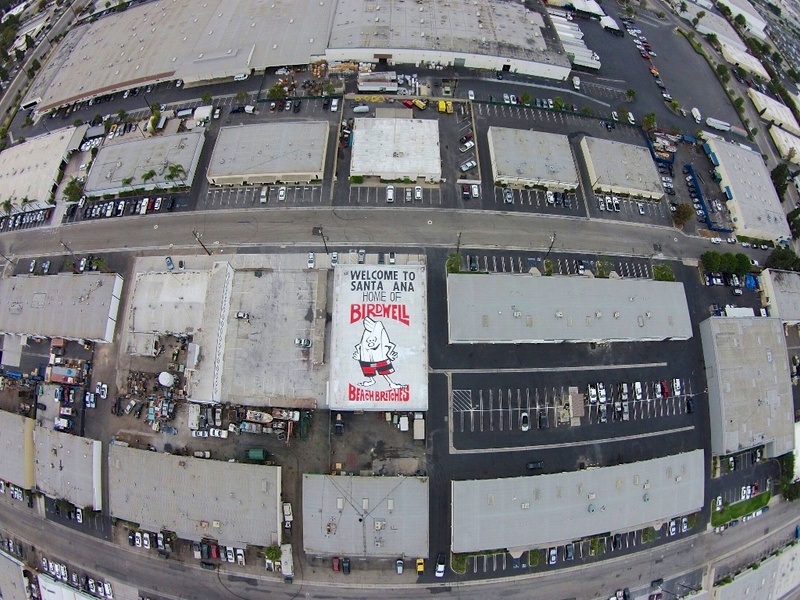 Seeing “Birdie” Birdwell on a factory roof should come as a surprise if you know anything about this sleepy SoCal surf brand. Just as surprising as it must have been to scroll through Instagram and discover Birdie adorned to a mobile surf shop in Southern California this summer. Also, wait, Birdwell is on Instagram? The question you should be asking yourself is: What is happening at Birdwell? For any other brand this wouldn’t really mean much at all, but for Birdwell this is tantamount to a revolution. 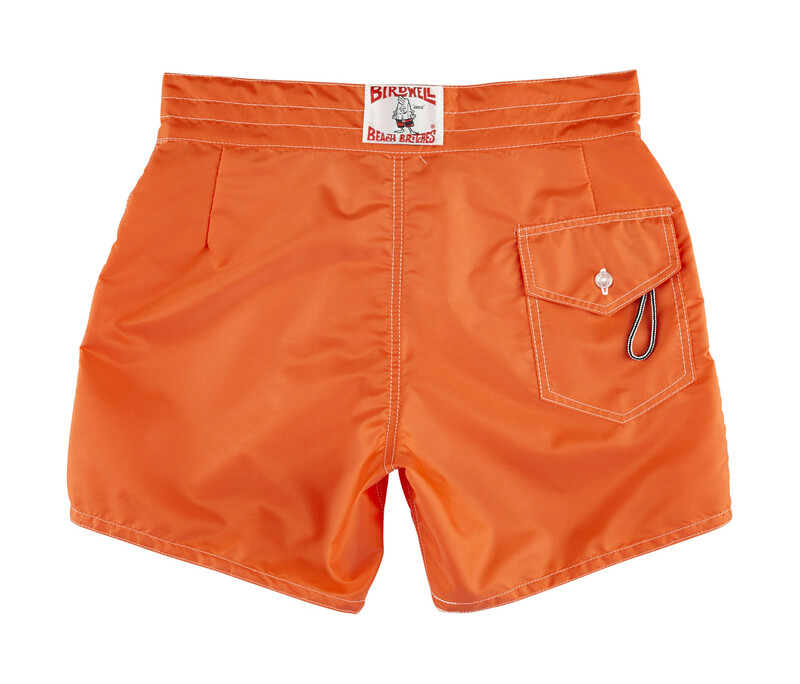 Birdwell Beach Britches is one of the most storied and iconic California surf brands that has ever been. It’s authentic, still entirely manufactured in the U.S. (largely to the original specs) and it possesses a certain charm that can’t seem be replicated in modern brands. It took decades of being family owned and utterly resistant to change for the Birdwell quirkiness to resonate, ultimately giving the brand a cult following. Over the years surfers, lifeguards, beachgoers and the like fell in love with Birdwell and came to swear by the product for the quality and durability. Others, like me connected with Birdwell because it is so distinctly American and a time capsule of a brand. 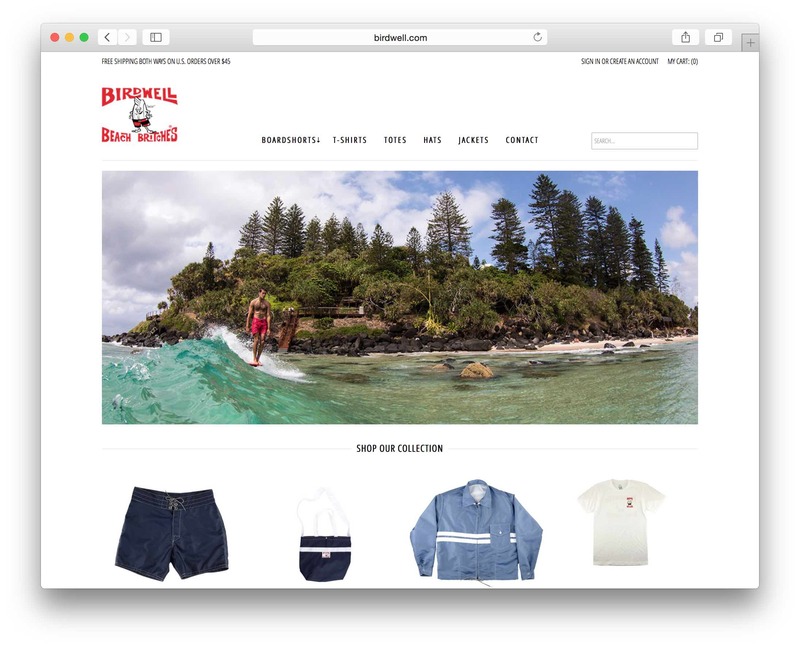 The company was founded in Santa Ana and it has been making basically the same storied boardshorts and competition jackets there since 1961. Many of the loyal employees in the factory have been making Birdwell clothing literally for decades. The brand has worked hard to maintain the quality and integrity of its product almost as much as it has fought to resist change in general. A big part of the charm of Birdwell is the fact that it really hasn’t changed in the past 50 years. As far as crusty old curmudgeon-y brands go, Birdwell takes the cake. They make J.Press seem like Apple Computer. Birdwell’s website was famously excruciating to use. It had all of the personality of a government database from the early 1990s. You had more luck just calling the factory direct and hoping someone would actually answer. At a certain point the old website and lack of access became more of an annoyance than fun and quirky. Many began to worry about what would come of their beloved brand as the family owners grew older. 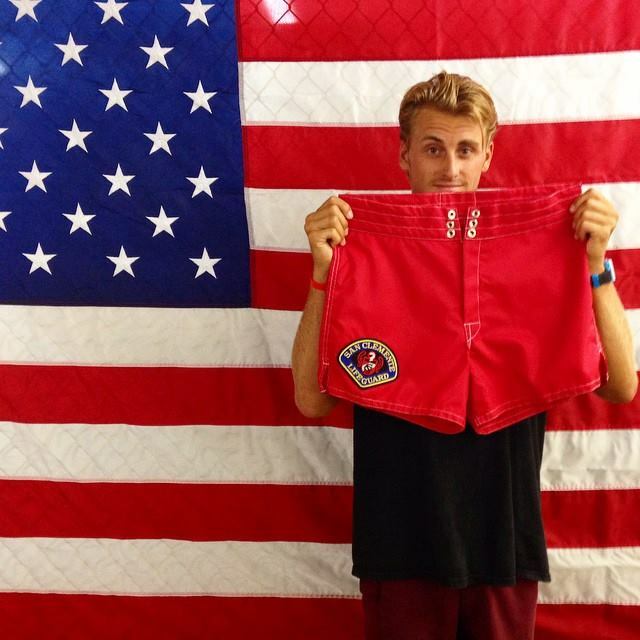 People were wondering who would take it over and what would that mean for the boardshorts and more importantly the factory and the people who work there? Then this summer Birdwell starts acting strangely with its new-found interest in social media, the mobile shop â€œThe Birdâ€ and then a new website. It turns out that earlier this year a group of local Southern California surfers including skate legend Natas Kaupas bought the company and everything along with it including the factory. The new owners loved Birdwell and wanted more than anything to simply continue what the Birdwell family had created in 1961 at the dawn of the California surf era. The old Birdwell site was designed to prevent as many people from buying as possible. The new site (above) which launched in the past month is a vast improvement. The new 310 style is velcro-less and a trimmer fit. Still made in Santa Ana. Still loved by lifeguards after all of these years. These were all I wore as a teenager. Wouldn’t even consider Ocean Pacific then. I love my birdwell 301’s, 303’s, and custom jacket. I haven’t ordered from the new site or new owners, but will be putting in an xmas order. I hope the ordering is a little easier, but that the quality or fit don’t change! Thank you, this is a great story! Wish there were more like it in this country! I picked up a pair on the North Shore several years ago and have been searching for more ever since. 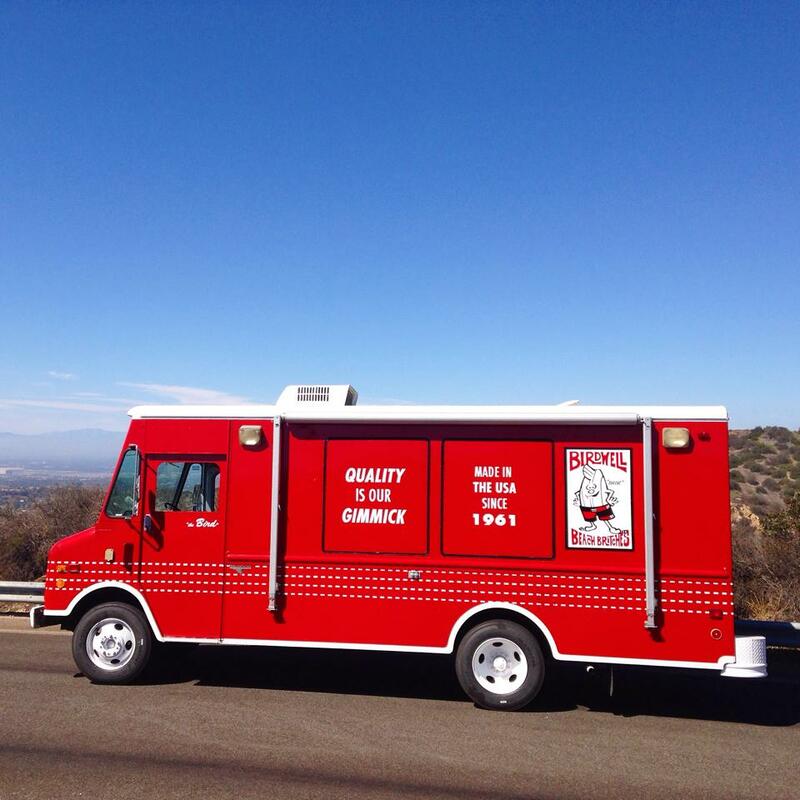 Luckily I bumped into the gnarly board short retail wagon while pussyfooting around in Laguna a few months back and met the owner of the company. I was so stoked I wanted to Teenwolf the top of the Birdie Wagon down PCH… instead I grabbed some guacamole with my babe and watched the sunset in my brand new board shorts (commando style). 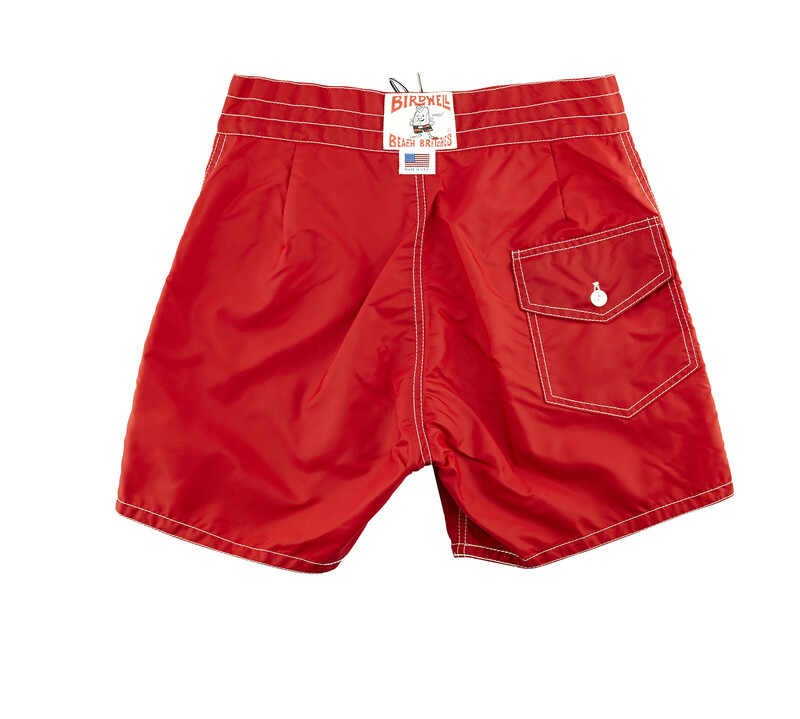 I wore them as a lifeguard for years — but to be honest they don’t fit very well. Would love to seen the same fabric and style but with a more modern cut, meaning nip in the waist and shorten the rise a bit. Thanks to Michael, the ACL crew, and everyone who has commented above for the stoke. We’re proud to carry on the tradition of making purpose-built apparel and accessories that last generations – all handmade in Santa Ana, California. Peter – We hear you. 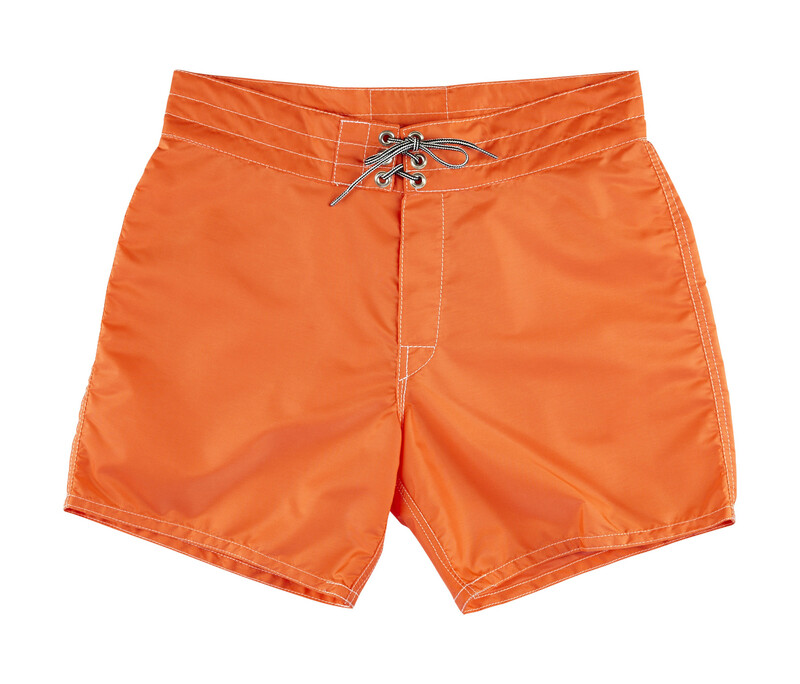 While the classic styles have been essential gear for lifeguards and others over the decades, we are committed to building new products like the 310’s and 311’s. The new styles are built from the same material and are just as reliable as the classics, only with a modern fit. Give us a call at 844 BIRDWELL (247-3935). We would love to talk story about your original Birdwells or help get you into a new style. 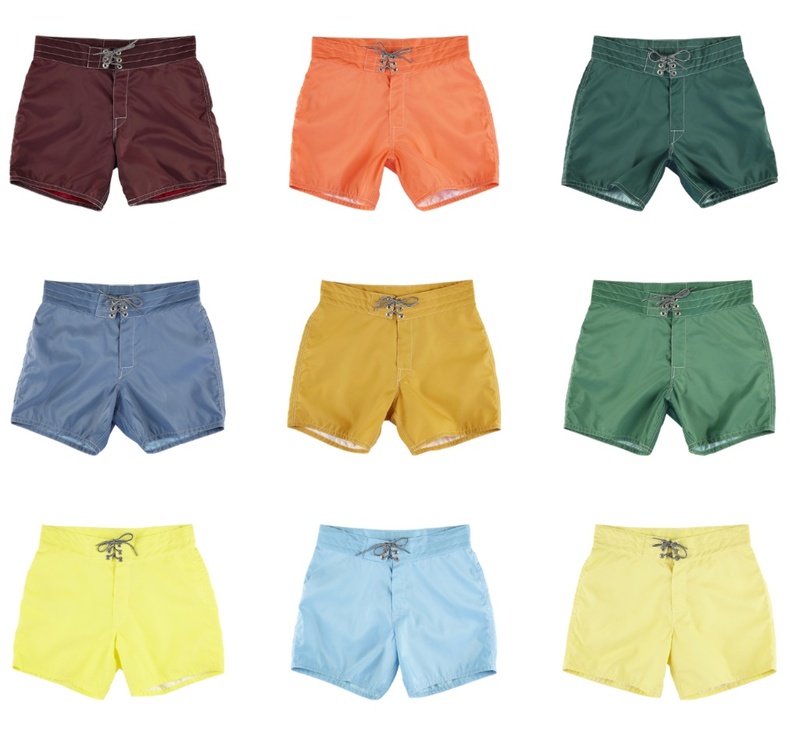 You can also find out more about all the styles on our site – http://birdwell.com/pages/birdwell-boardshorts.